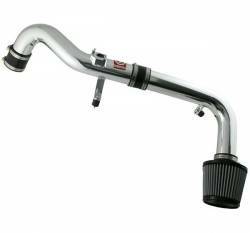 Description: Takeda Cold Air Intake System for the 05-06 Scion tC TL-2003P. 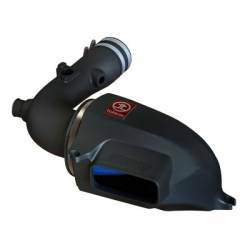 Takeda Cold Air Intake Systems for the Scion tC can be used as a Cold Air or converted to a Short Ram Intake. They also utilize the Pro-Dry S Filter that requires no filter oil!! 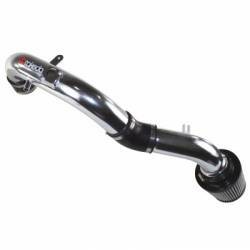 Description: Takeda Cold Air Intake for 11-16 Scion tC (tC2) TA-2012P. 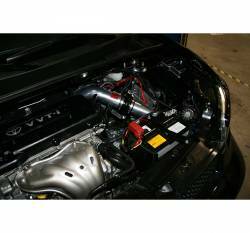 The Takeda Attack Intake for 11+ Scion tC is a true cold air intake. In recent testing this intake produced 11hp and 11lbs. 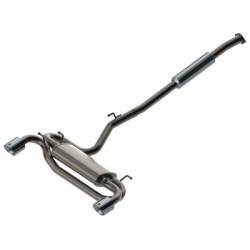 x ft. of torque & outflowed the OE intake by 67%.